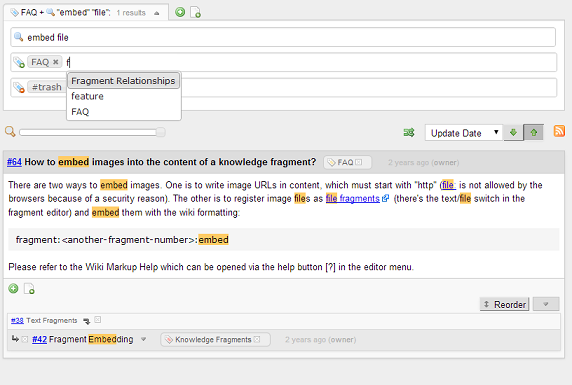 The list will be automatically refreshed as you edit the criteria (keywords, tags). This incremental search is going to replace the filter feature which will be removed in coming versions. And lastly, the global search box has been cleaned up a little bit, removing the redundant buttons. “This incremental search is going to replace the filter feature which will be removed in coming versions.” – but the related tags feature will remain, wouldn’t it? It could as well be integrated into this new search bar. 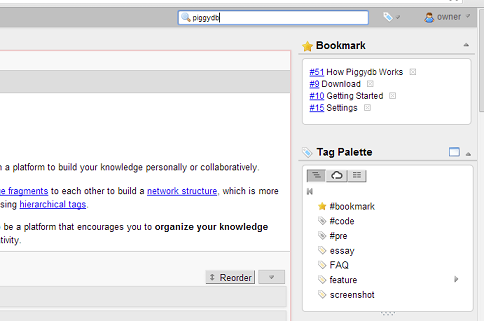 Currently I’m able to add unrelated tags as a search criteria, which is a bit counterintuitive. Maybe if related and unrelated tags would appear differently in the autocomplete-dropdown (e.g. unrelated tags are greyed out), it would help. Also, when using filters, it was great that if I click on Add new fragment in the filtered view, it added all the relevant tags automatically to the new fragment. If filtering is really removed, it would be great if the same would apply to searches. > but the related tags feature will remain, wouldn’t it? > it would be great if the same would apply to searches. Yes. The incremental search is going to have all the functions of filters and more. Do you plan to remove the filter feature? I actually find it rather useful. I used filters as saved searches, so I don’t need to perfrom the same search action every time I need to find something. My intention is to integrate the filter feature into the incremental search. But I was not sure whether the users are really using saved filters, so your feedback is very helpful. I’ll consider adding a saved search feature to the incremental search. Piggy DB no longer works without an Internet connection Due to MathJax. Just a warning for those running piggy DB on an internal network (businesses and private groups). The latest version piggydb7.0 works fine in my computer even without an Internet Connection. 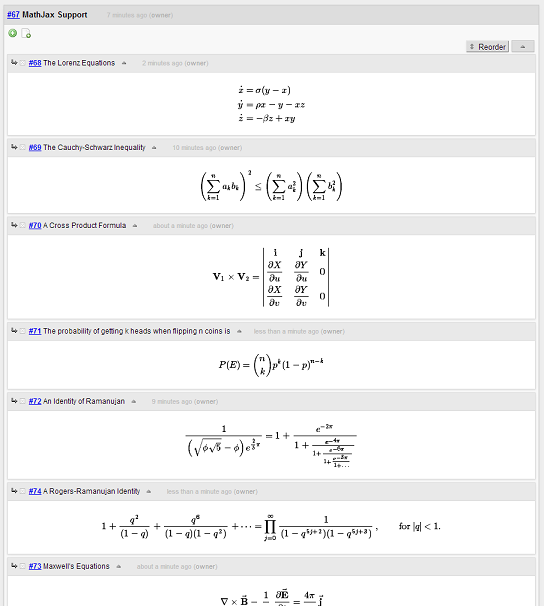 The reason is that an off-line MathJax has been provided in webapp/MathJax. I also find that the inline style and display style by using \(\) and \[\] respectively works. 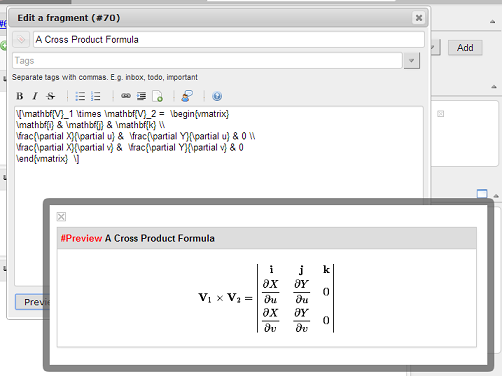 However, I wonder how can I use $$ to write inline style LaTeX expression. Do you have any idea?